Medical services are offered every Wednesday morning at an on-side clinic at the St. Francis Xavier Center. Staffed with medical assistants and a nurse practitioner of the Community Health Link Program, the program provides care for those with urgent medical problems who are unable to get help — our services are especially helpful for the homeless. 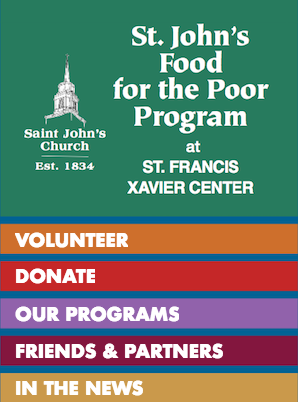 The St. John’s Food for the Poor Program at the St. Francis Xavier Center under the leadership of St. John’s pastor, Fr. 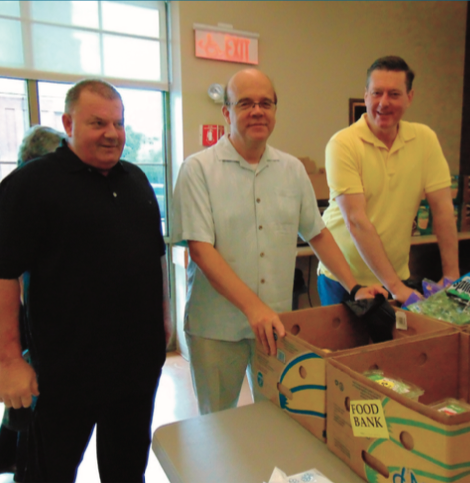 John Madden, has brought together available resources for the benefit of the hungry in the Worcester area for the humanitarian needs of our community. 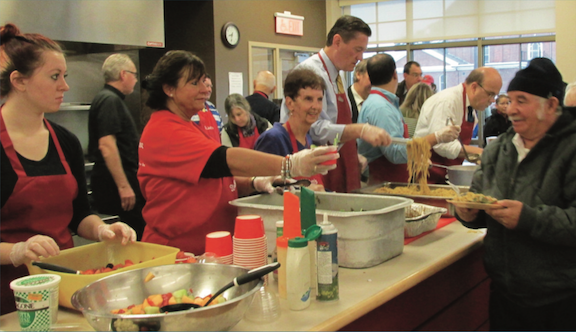 Masis Staffing partners with St. John’s Food for the Poor Program on site for a “job matching” program to help soup kitchen and food pantry guests at the St. Francis Xavier Center explore full- time and part-time employment opportunities. Veterans Inc.’s single-minded mission is to be there for veterans in their time of need. Incorporated in 1990, Veterans Inc. has helped more than 60,000 veterans in need and today operates offices and programs in all six New England states. The support services include housing programs, counseling, employment and training, family programs, benefits counseling and advocacy, transportation, temporary financial assistance, health and wellness, food services, and assistance for women veterans. 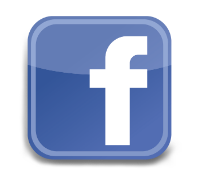 To learn more about Veterans Inc. visit visit www.veteransinc.org.